Goronado is a great companion, and he is certainly a viable choice for PvP matches, too. As Nausica is a possible choice for your opponents' companion lineup, choosing at least one melee companion is a good idea. 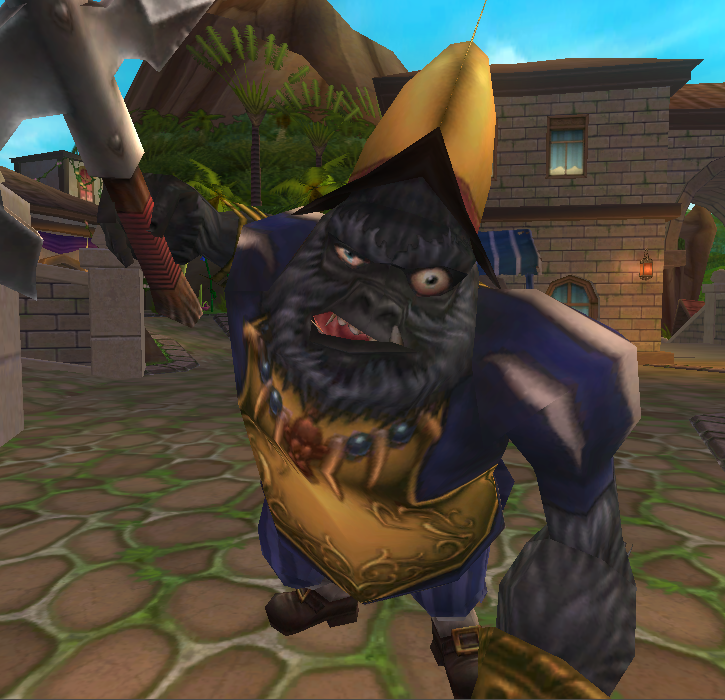 Goronado is a tough Buccaneer who can train Relentless 2, giving him the ability to land several hits on the enemies' companions, especially after applying a couple of strength buffs. 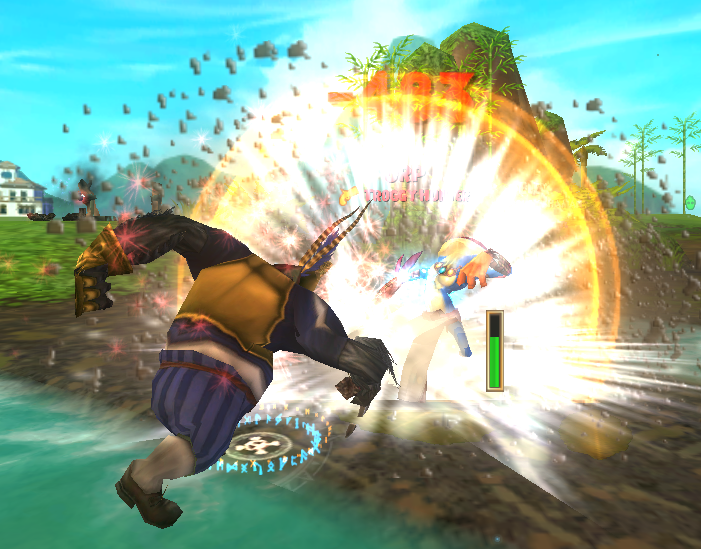 What makes Goronado such a great companion, however, is his Vicious Charge power. Reducing half of a units' accuracy makes it extremely hard for them to land a hit - using it on a Musketeer can practically take them out of the fight, restricting their ability to actually land a hit. His Gorilla Warfare, too, is a great power, as enemy units are generally close together; placing him in the center of them and using this can weaken the entire group. Be aware that this power cannot Relentless, however, so only use it against several enemies. Although he may not have the ability to train Relentless 3 or high tier combinations Relentless and Vengeance Strike, Vicious Strike ranks him up there as one of the best Buccaneer companions currently in the game. If you have the time to run through the Valley of the Gold Monkey, some spare Crowns, and the willingness to try out Goronado in PvP, you may be surprised at how effective he is!